(RNN) - The Mega Millions jackpot has now swelled to $1.6 billion after nobody bought a winning ticket for the Friday night drawing. Those who opt for the annuity will get an immediate payment and then yearly payments for 29 years. For those who missed out, the current Powerball jackpot has also grown to a healthy $470 million. 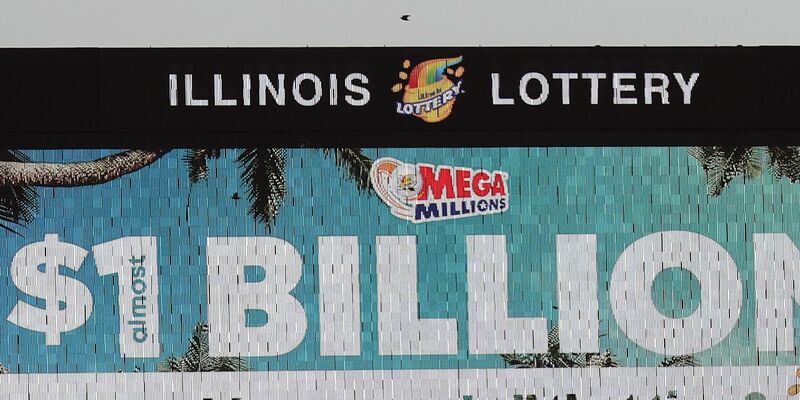 No one matched the winning Powerball numbers Wednesday night, so the jackpot jumped. The next drawing is Saturday night.